The Hôtel Matignon is home to the French Prime Minister. 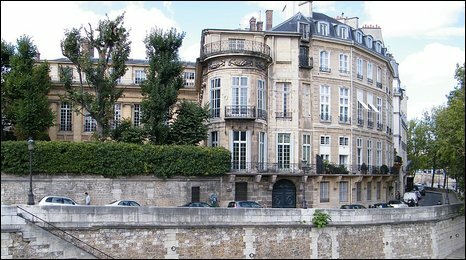 Considered as a hôtel particulier, or private mansion, this Louis XIII style, located in Le Marais, IV arrondissement, Paris. It is located at 62 rue Saint-Antoine. 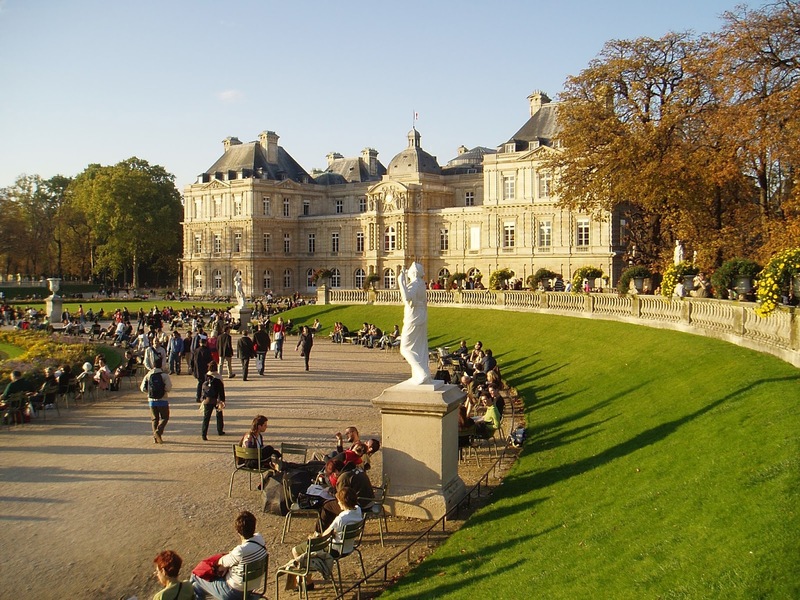 This elegant mansion was a hot spot Polish political exiles linked with Prince Adam Jerzy Czartoryski, who had purchased the Hôtel Lambert in the 19th century. 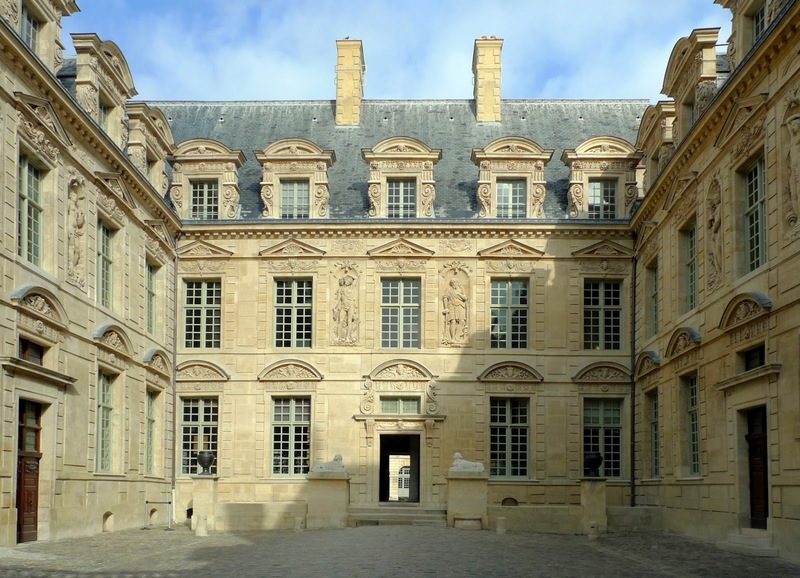 Built as a country home to Louise-Françoise de Bourbon, the duchesse de Bourbon, the legitimized daughter of Louis XIV and was served as a meeting place of the Council of Five Hundred, which chose the government leaders. Today, it is the official residence of the President of the National Assembly. 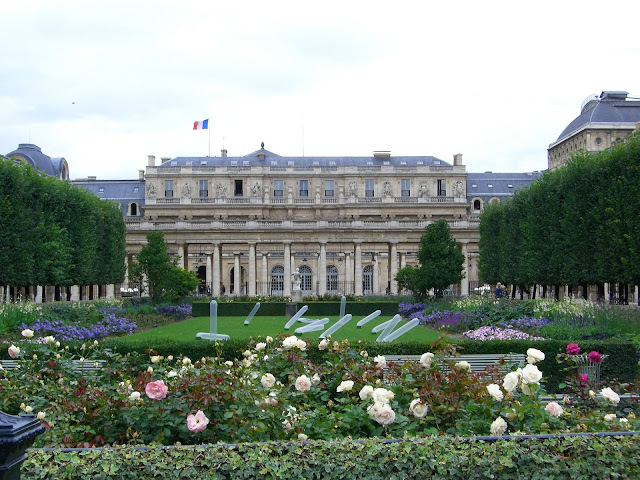 The official residence of the President of the French Republic since 1848. Home to the Musée national de la Légion d'Honneur et des Ordres de Chevalerie, it is also the headquarters of the Légion d'honneur, the highest order of chivalry of France. This small neoclassical château in the Bois de Boulogne was built as a "glorified playground" for the Maréchal d'Estrées in 1720. Palais du Louvre, originally a fortress in the medieval period, was transformed into a royal residence in the fourteenth century, serving as official Paris residence to kings of France. 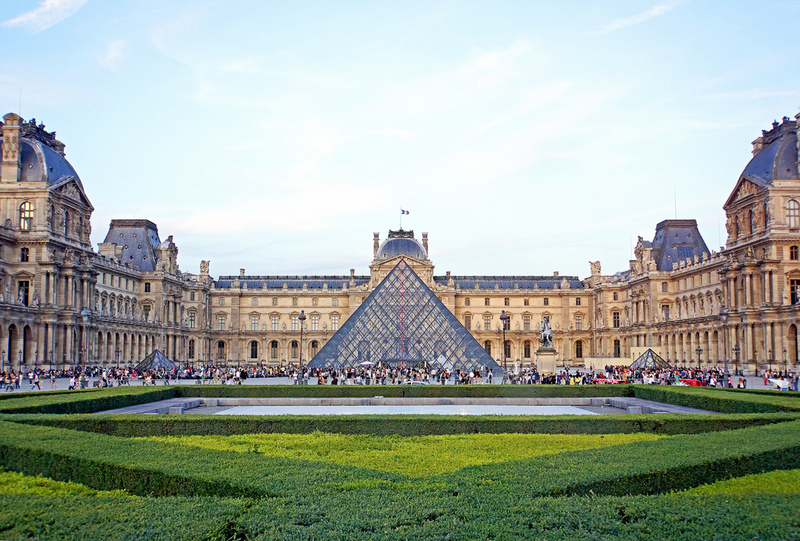 It was converted into a museum in 1793. 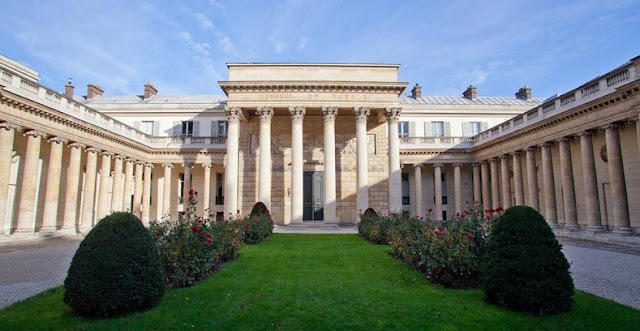 Built for Marie de Médicis, it was converted into a legislative building in the 19th century and since 1958, it has served as the seat of French Senate of the Fifth Republic. 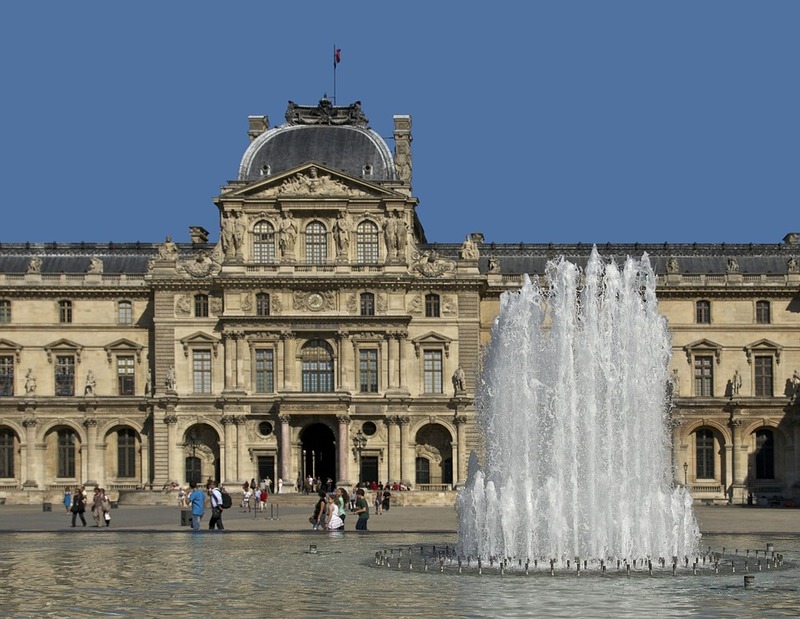 This palace was originally called the Palais-Cardinal, being the residence of Cardinal Richelieu. It became the residence of Henrietta Maria and Henrietta Anne Stuart, wife and daughter of the deposed King Charles I of England, and later on the Dukes of Orleans, descendants of Louis XIV's younger brother. House big or small what it's mean if there not bless of god mother.Bless means clam ,real joy, real destination,home means where human beings live without human happiness it never be paradise of EARTH.